Could families be the future for landlords? The need for more rental properties suitable for families has been highlighted again in recently released figures, presenting new challenges and opportunities for landlords. 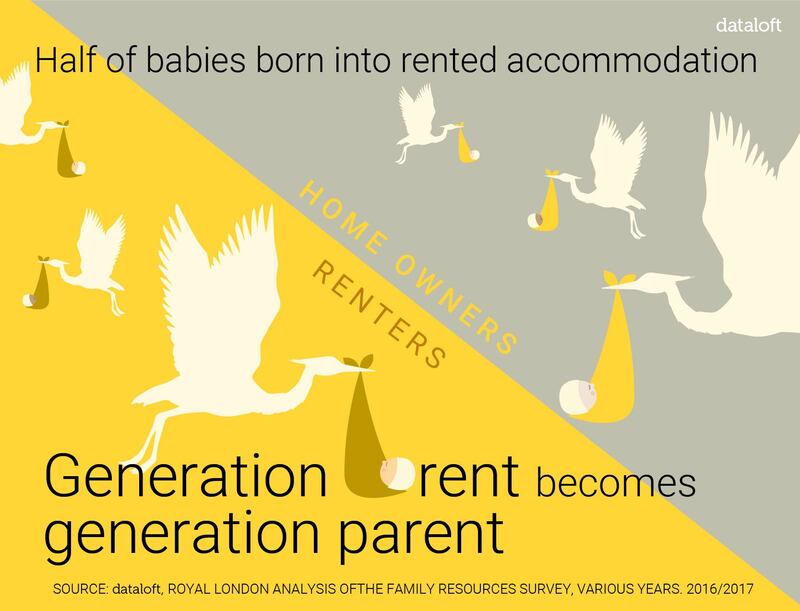 Nearly a quarter of tenancies for privately rented accommodation last year across the UK were for households with children, with the numbers likely to rise with the lack of available social housing. More than half a million more households with dependent children now rent privately than in 2010/11 – and that number has trebled since the early 1990’s. Analysis by a major independent think tank shows England currently has just 825 homes on offer for every 1,000 families, with the greatest squeeze on homes in areas where housing costs are higher. What does all that mean for landlords? Perhaps that smart investors expanding a portfolio might want to think not just about the traditional two bed apartment on repeated short term let, but to consider three bedroom ‘family’ properties. One of the rewards for supporting a real need for quality housing could be a long-term tenancy, with 30% of tenants now opting to stay in the same property for 3 to 10 years. That means lower costs for tenancy renewals, a reduction in potential void periods, and tenants more likely to value the property as if it was their own. Families are looking for homes, not houses. But as numbers of renters grow, so does the list of legislations applying to rental properties with which landlords must comply. There are currently over 125 separate laws and legislations with changes constantly pending, and with more renters turning to the private sector, councils are – rightly – spending more time and money policing them, with HMO’s a particular target. Last year saw a record number of prosecutions for non-compliance, with ignorance of the law no excuse and fines of up to £30,000. Could you name those 125+ lettings-related pieces of legislation? We can. This year the government plans to review health and safety regulations for private rentals still further, and the idea of ‘MOTs’ for rental properties to ensure minimum standards are met has been put forward. That would sit alongside the new Homes (Fitness for Human Habitation) Bill which came into force in March, setting minimum standards and bolstering tenants’ right to redress against landlords who fail to meet them. We believe landlords play a vital role in providing much-needed homes for those not able or positioned to buy, or to qualify for social housing. Equally, we feel there’s an increasing need for landlords to feel supported and confident about what’s expected of them. Our managed service promises to ensure every property we let and maintain complies with current legislation, no matter what changes take place throughout a tenancy. We know property, we know lettings, we know the law. Talk to us about how we can help you find the right investment, and make it work for you, and your tenants, call 0300 22 11 222.